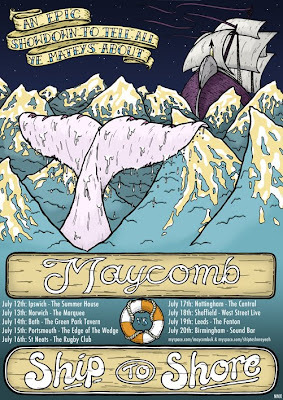 Lee Draws Pictures: Maycomb July Tour! So the lads from Maycomb are heading out all round the country in July to play shows for your pleasure with their buddies Ship To Shore. Check the dates and see which one you'll be hitting up! Calling all Londoners: Make some Bread! 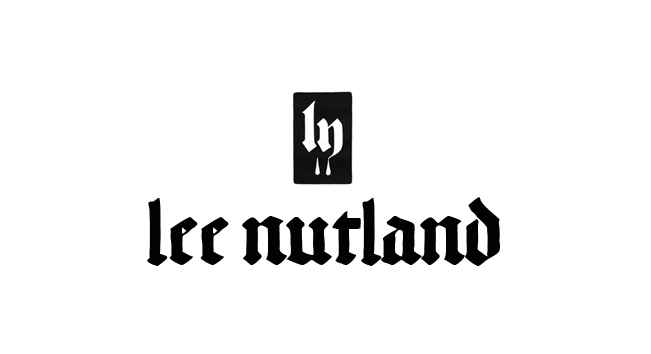 All images © Lee Nutland, unless otherwise stated.